Easy Valentines Day Popcorn Recipe! The kids are so excited and spent the weekend working on their boxes for their school parties. We have had a blast making up some Valentine’s day treats this year, so we had to try to make another Well, the next easy treat we whipped up is Valentine’s Day popcorn, which was based on our Cookies and Cream Popcorn! 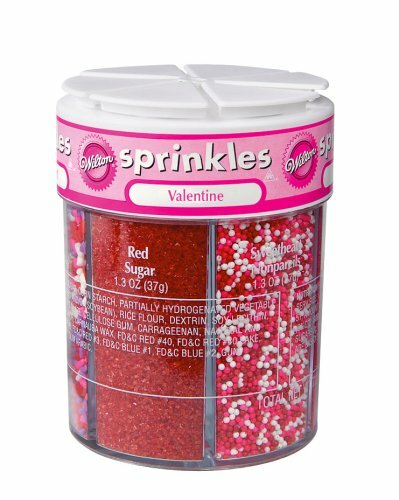 You can make this for any season with the different sprinkle options out there. Start out by air-popping your popcorn! If you don’t have one of these you are missing out big time!! I use mine all the time to make small portions for me and then of course when we have family movie night we whip it out to make big bowls for the family to share! Plus buying the seeds in bulk is such a money saver, Plus you can order one right from Amazon and make this in no time! Create a double burner using a small pan with boiling water and a glass measuring cup. Melt your almond bark in the measuring cup, making sure to keep the melting consistent. Also, avoid getting any water in your almond bark or it will cease. I love to use glass measuring glasses hooked onto the side of my pan!! 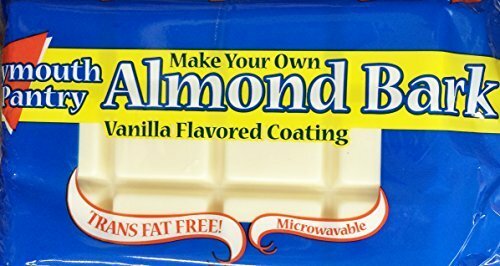 It works amazing for melting down the almond bark but also the handle makes it easy for dipping or pouring when it has melted. In a large bowl drizzle the melted almond over the popped popcorn and then mix in your sprinkles!! You can also do this on a cookie sheet or parchment paper as well! Let set and enjoy!! We put ours out on the patio table to cool off faster while we got things set up for the movie! 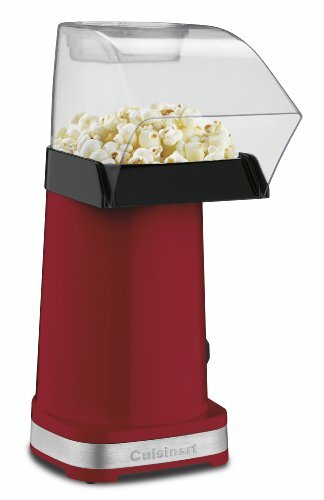 Easy to make Valentines day popcorn!!! 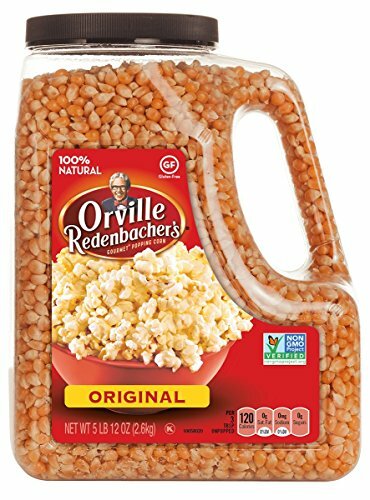 The flavor is great and the kids love the way the popcorn fits the holiday as well! Start out by air-popping your popcorn! If you don't have one of these you are missing out big time!! So cute! My kids love having popcorn with a drizzle of chocolate and some sprinkles. They would go crazy for this Valentine’s Day version!